The Chairperson of the Nursing and Midwifery Council, Innocent Kagabo, has said that many nursing and midwifery candidates who fail licensing exams, are resorting to forgery. The cases are being investigated by the Rwanda Investigation Bureau. 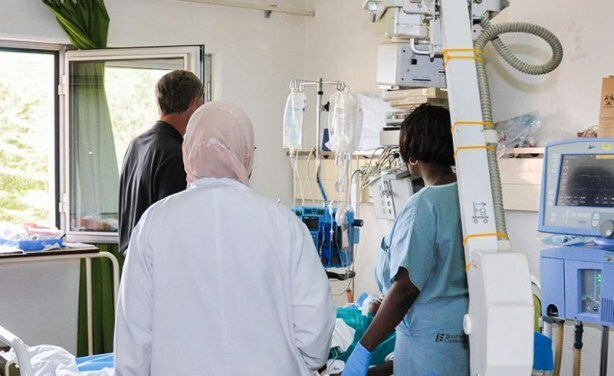 Medical staff at an hospital in Kigali.